The Brit expat blogger behind the site, “Where Did U Get That,” has us swooning over every one of her vintage finds. 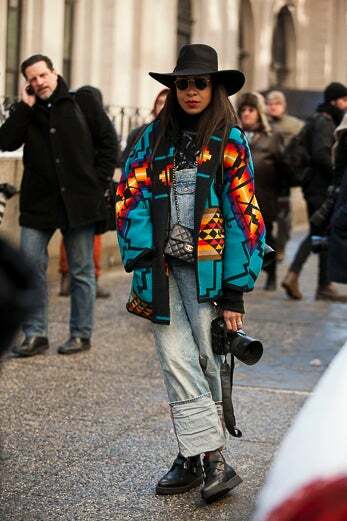 Vibing in a vintage coat, H&M overalls and hat, Chanel bag, and Underground Original shoes. It's all classic with an unconventional twist in a Zara coat, men’s jeans, Brixton hat, Ray Ban sunglasses, Kurt Geiger shoes. Layered lovely in an ASOS plaid coat, Zara jeans, mens hat from New Orleans, Ray Ban sunglasses, Kurt Geiger bag, Converse sneakers. Acne shearling jacket, Ray Ban sunglasses, Balenciaga bag, Vans sneakers–– this is how you keep it chic in chilly weather. 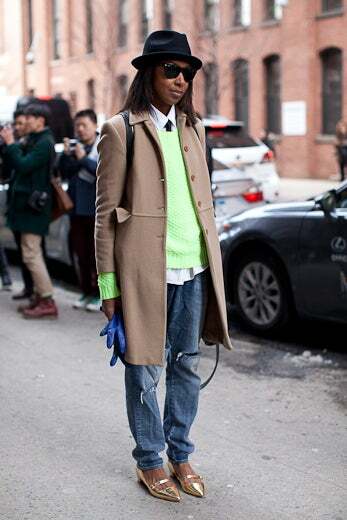 A chic peak around the corner shows the photographer in a Maison Scotch coat, Zara mens sweater, J. Crew hat, and George Cox shoes. 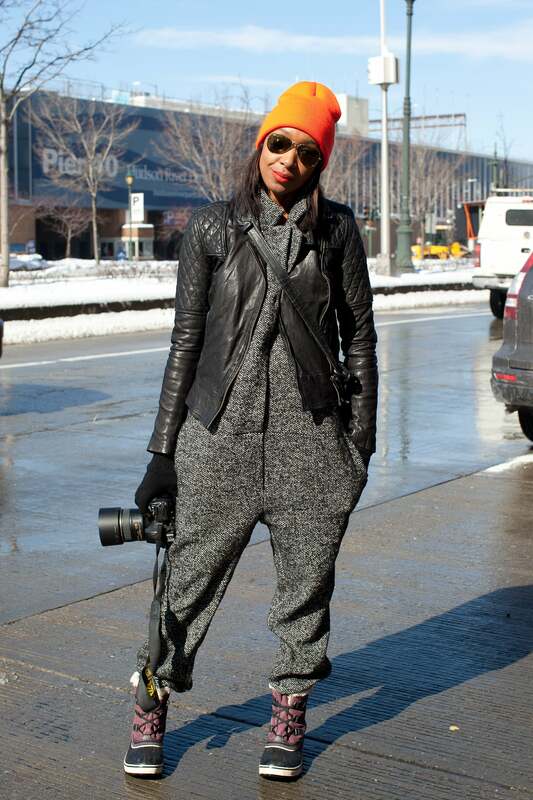 Breaking in between blogging in a ASOS jumpsuit, street vendor beenie, Ray Ban sunglasses and Sorel boots. A vintage pea coat, dress and shoes, and H&M hat keeps her cozy and cute. 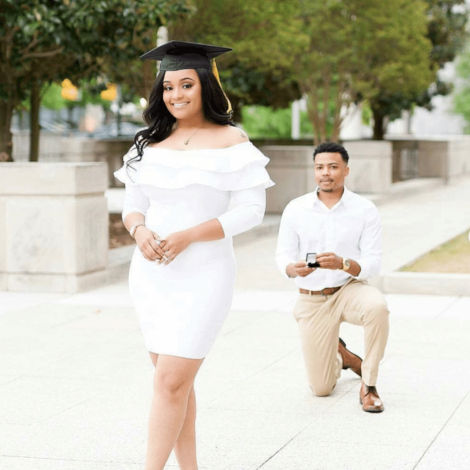 We're feeling her "borrowed from the boyfriend" vibes wearing a Zara coat and skirt, NYC boutique hat, vintage men’s shoes. 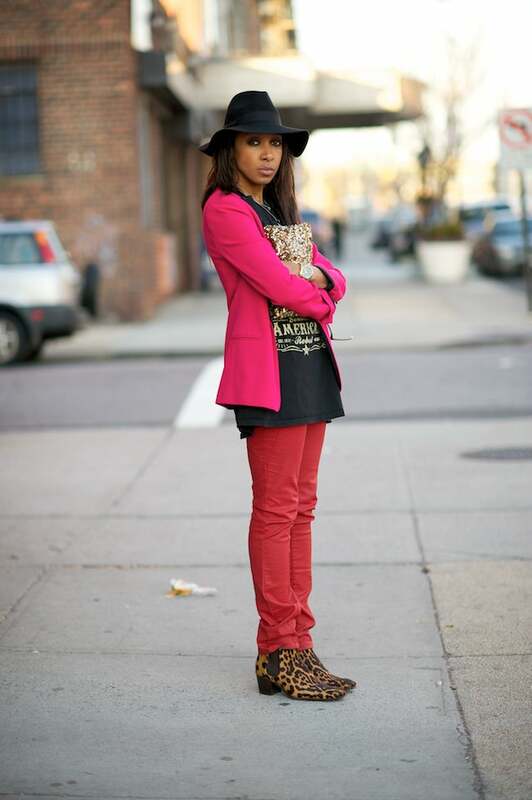 Karen sporting a Zara blazer, jeans, and clutch, vintage T-shirt and Yves Saint Laurent boots. Bargain finds in a Zara dress and H&M hat never looked so chic. The blogger donning a vintage beaded dress during New York Fashion Week. This showstopping vintage dress, Kurt Geiger sunglasses and bag, and Vans sneakers combo is a camera-worthy moment for the photographer herself. A simply chic mix: Forever 21 top, DIY skirt, Elizabeth & James shoes and Pierre Alessandro bag. Pretty in an H&M Polka dot dress, Ray Ban sunglasses, Chanel bag, and Underground Originals Shoes. Vintage dress, Ray Ban sunglasses, and Celine shoes–– we'll take this look. Karen keeping it cool on a warm spring day wearing a New York City boutique dress, straw mens hat from New Orleans, Kurt Geiger sunglasses, and Trash and Vauderville shoes. Follow Karen on Twitter and Instagram @KarenBritChick and check out her second blog www.twokools.com.